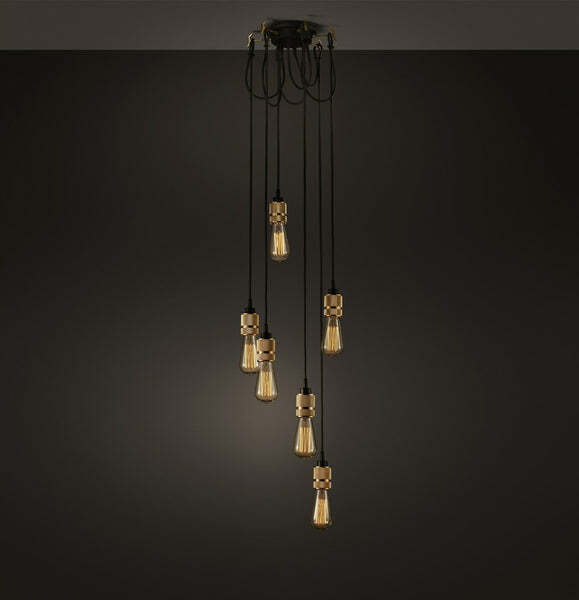 Beautifully crafted industrial styled 6-bulb holder chandelier inspired by New York Lofts. Perfect to compliment industrial warehouse interiors. 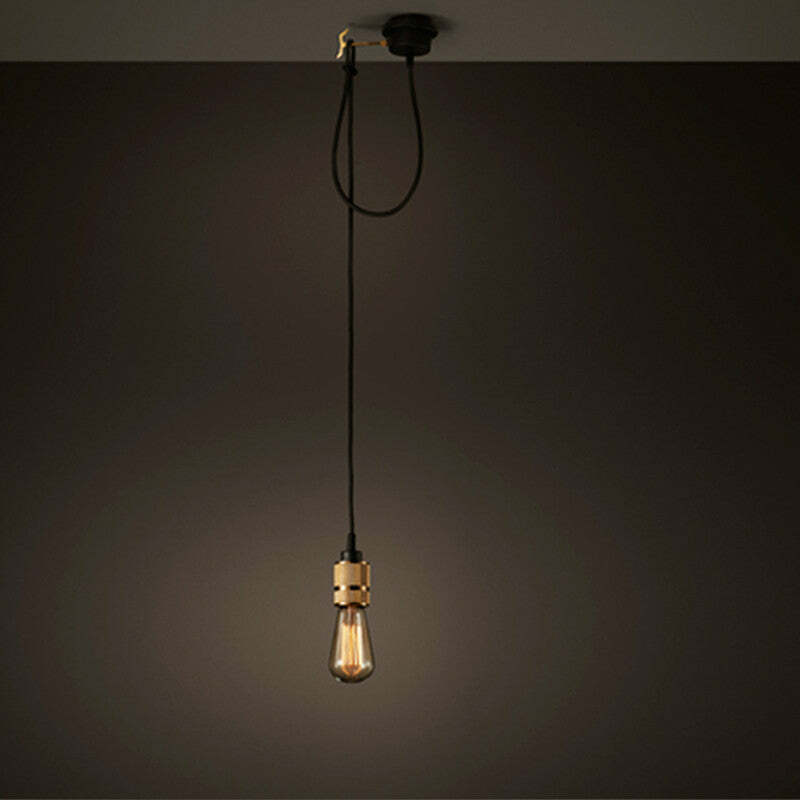 Comes with Edison filament bulbs as standard. Fitting type E27 Screw In. Compatible with dimmer switch.